So I’ve been a bit slack with my posting lately, mainly because I have some things in the pipeline. However, today’s post is a double feature! Today we’re interviewing Darren Yeoman and Paul Carthy, black belts under Raphael Dos Santos and coaches at Fightworx academy in Torquay. I was also lucky enough to receive my blue belt from Darren, as he train’s once a month at my club as our head black belt. I was awarded my black belt by Raphael Dos Santos 19th Feb 2012. December 2013 by Raphael Dos Santos. Like most people i was first introduced to BJJ when i watched the very first UFC and saw Royce submitting everyone, i needed to be able to do that!! I trained and competed Judo in the Army this was the closest thing i could find to BJJ but used to watch UFC videos all the time and grappled pretty much every day with the Judo guys. I’ve been doing Martial Arts ever since I was 17. When I was 23 my instructor of the time left our club and as the senior student I took over. I looked for a new head instructor for myself and found the art of JKD. This was the first time I was exposed to grappling and I instantly fell in love with it. Shortly after myself and Darren met and went form there. It used to feel a lot more ‘special’ when i started because we would have to travel halfway across the country to find people to train with so you really had to be dedicated to the art. Its fantastic that BJJ has grown so rapidly, its now available to so many people and the level of BJJ in the UK is improving all the time. 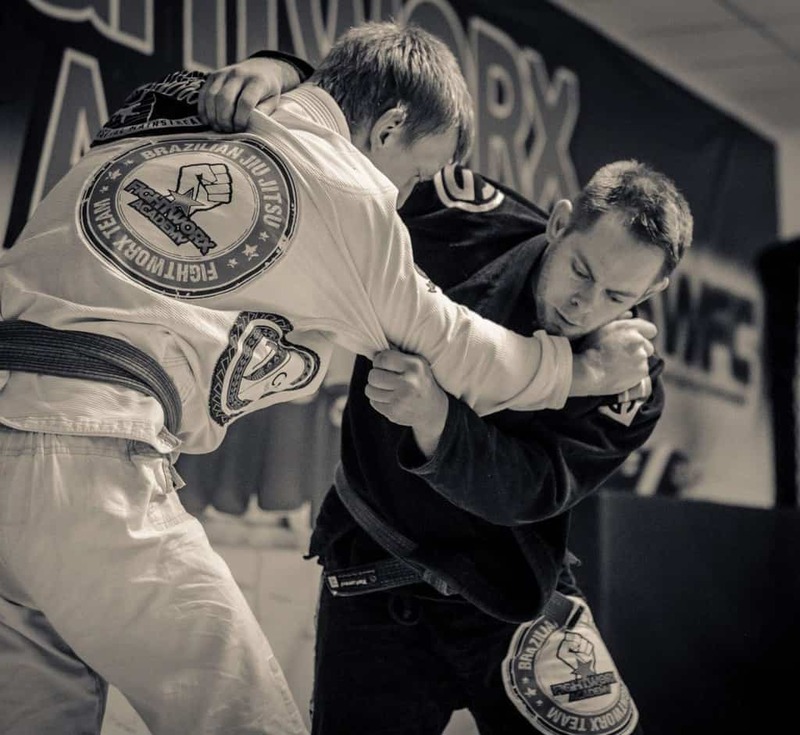 BJJ has had a profound influence on my life and its great to see that so many more people have the opportunity to be exposed to the Jiu jitsu lifestyle and its benefits. Back when we first started, especially in Devon, BJJ was non existent. We had to travel the UK to learn anything or fund seminars with visiting black belts just to learn. Often we would pay from our own pockets to teach the hand full of students we have. I think it’s amazing now has fast and much it has grown. Just looking at fightworx, we often have 20~30 students on the mats with all different levels of belt. I remember when a blue belt was something of an enigma. I think this is only the start, as more and more people learn of the art the more it still has to grow. Its hard to name just 3! there are so many different styles. I got 6 in and i’m still not happy! I have several different goals for 2014, the first of which is making sure our Academy is growing, working with some friends to open our second academy in the next few months. I have recently been appointed the head BJJ coach for the Royal marines, this is a great honor and have worked with them for several months now. 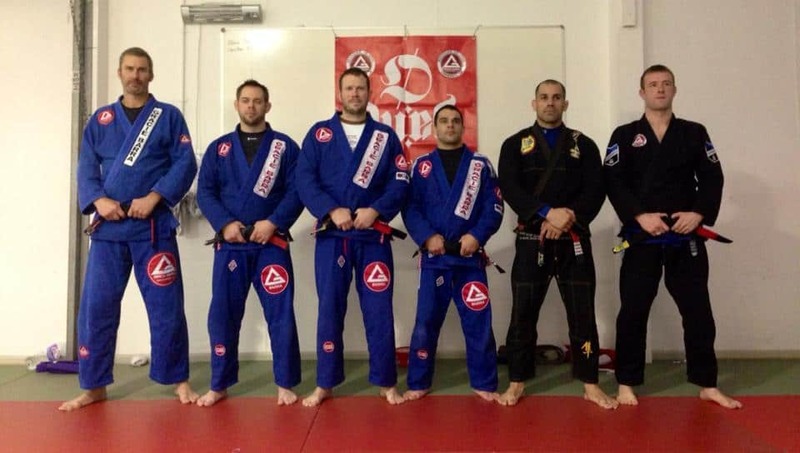 There are lots of plans for these guys and the development of BJJ throughout the whole of the UK. 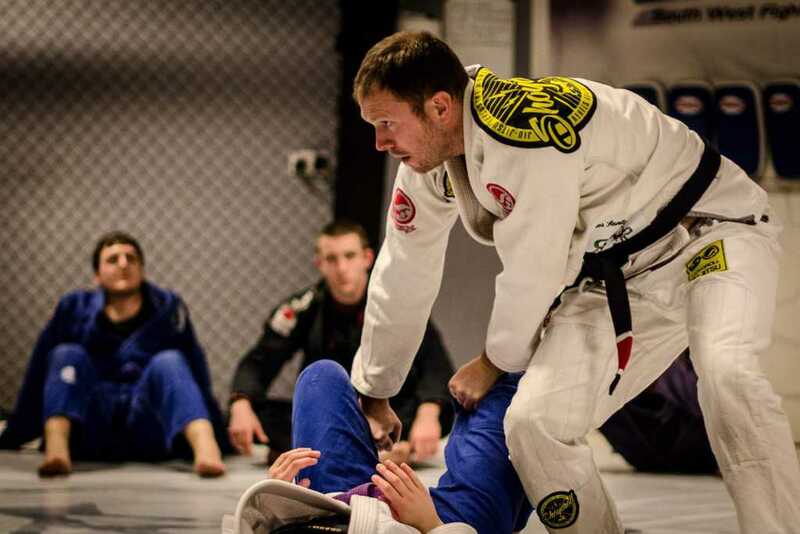 Look out for the Royal marine Brazilian Jiu Jitsu Team competing towards the end of the year. One of my personal goals is to get back to competing this year hopefully, i’ve been injured with a bad back for a long time and desperately want to get back to competition if i can keep myself in one piece long enough to train! To sort my back out and get back to intense training. Help grow Fightworx as much as I can. They are going to need more than one piece of advice haha. Its a hard sport to start and even harder to keep it up. 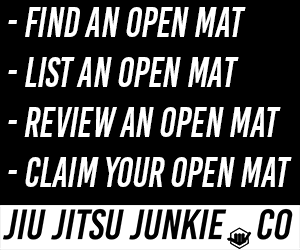 I think the most important thing is to enjoy every time you are on the mat, forget about winning or losing, its irrelevant, you must enjoy training and drop the ego if you want to be successful. It’s a journey not a sprint, don’t have an ego and enjoy.